This paper deals with the concepts of persistence diagrams and matching distance. They are two of the main ingredients of Topological Persistence, which has proven to be a promising framework for shape comparison. Persistence diagrams are descriptors providing a signature of the shapes under study, while the matching distance is a metric to compare them. One drawback in the application of these tools is the computational costs for the evaluation of the matching distance. 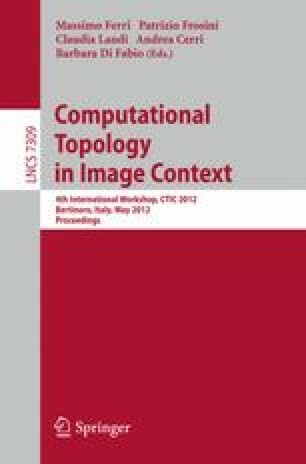 The aim of the present paper is to introduce a new framework for the approximation of the matching distance, which does not affect the reliability of the entire approach in comparing shapes, and extremely reduces computational costs. This is shown through experiments on 3D-models.